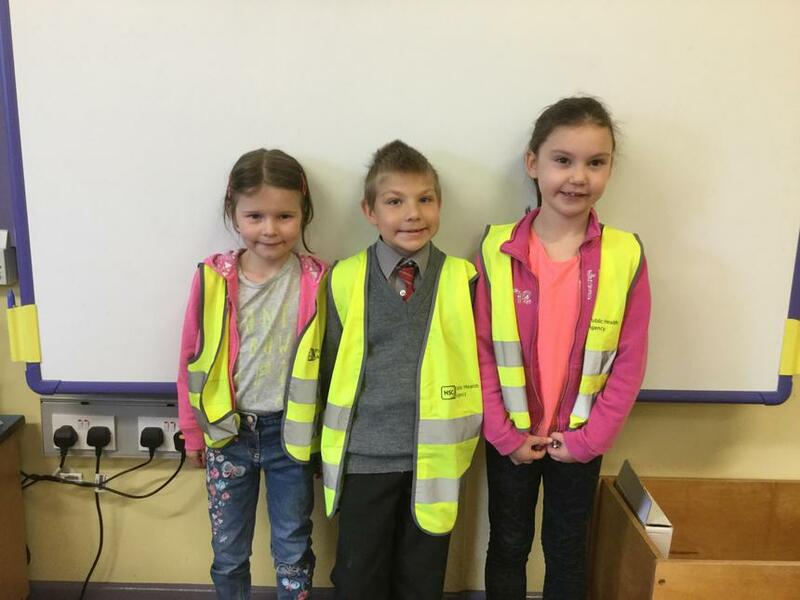 Congratulations to our October Monthly Prize Winners! 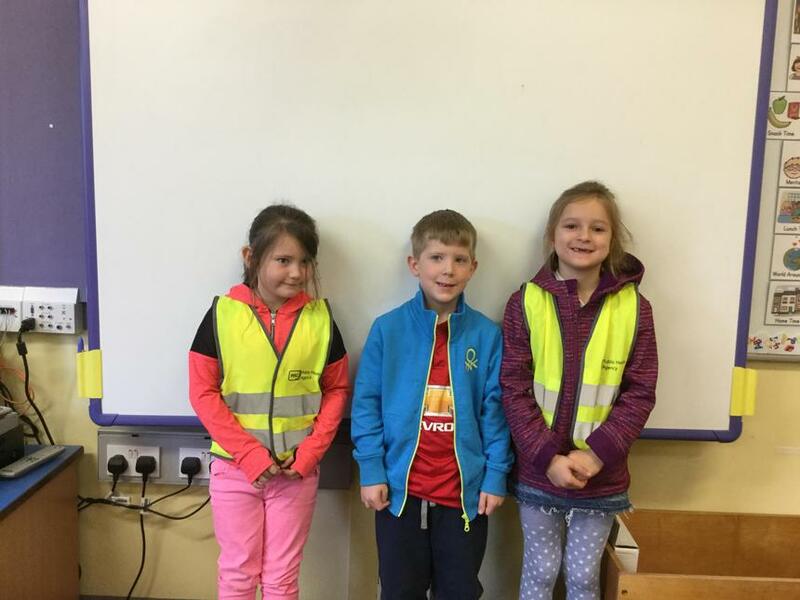 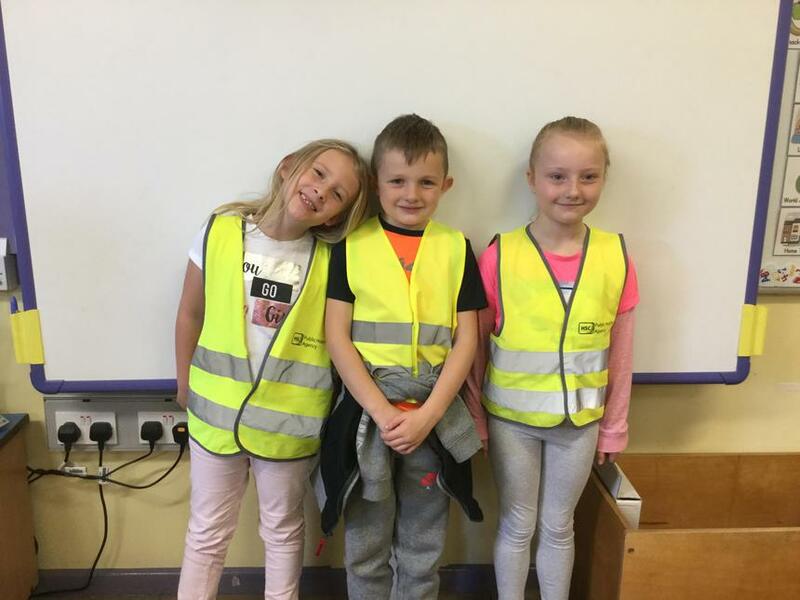 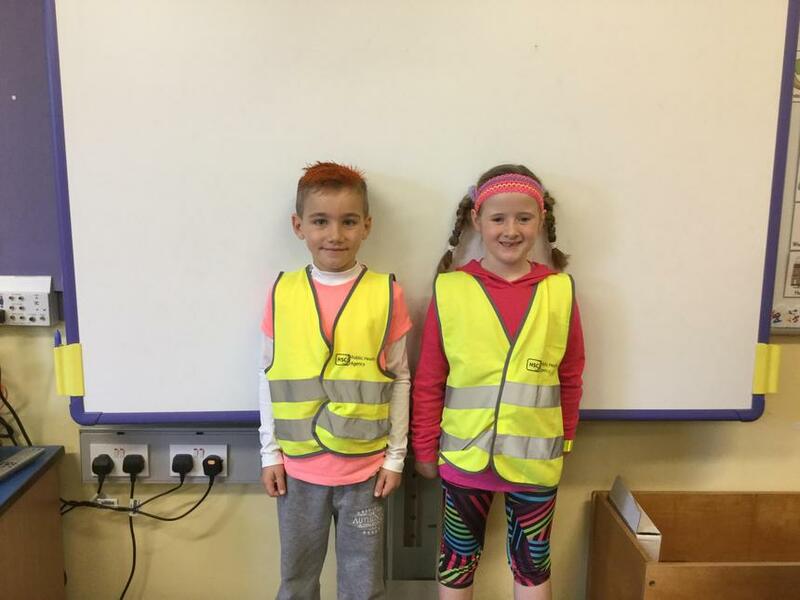 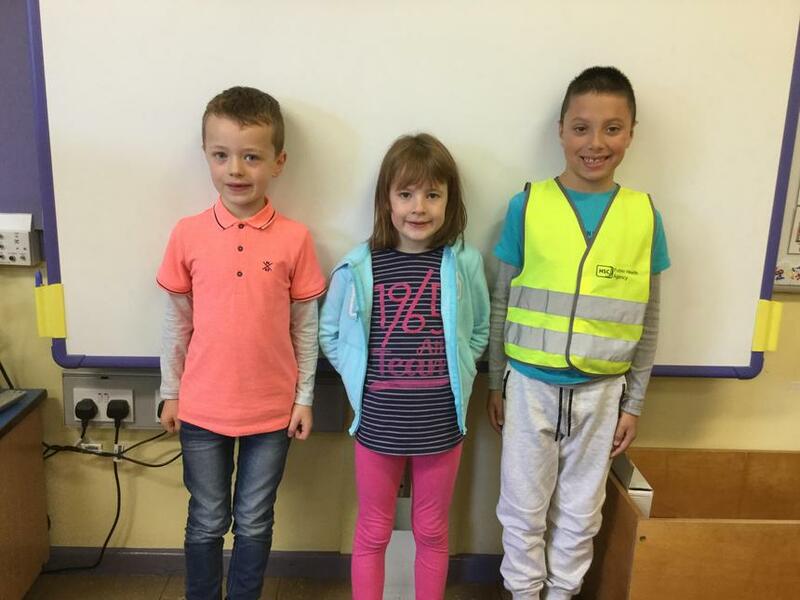 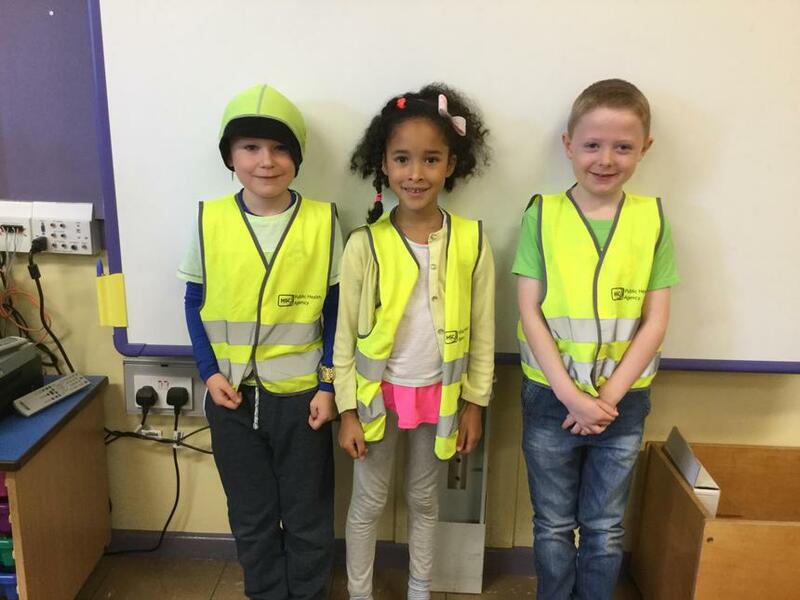 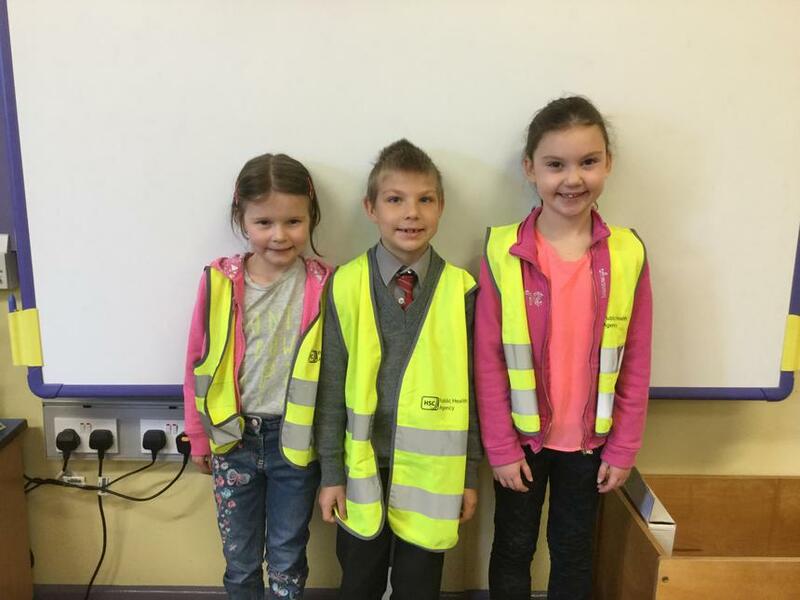 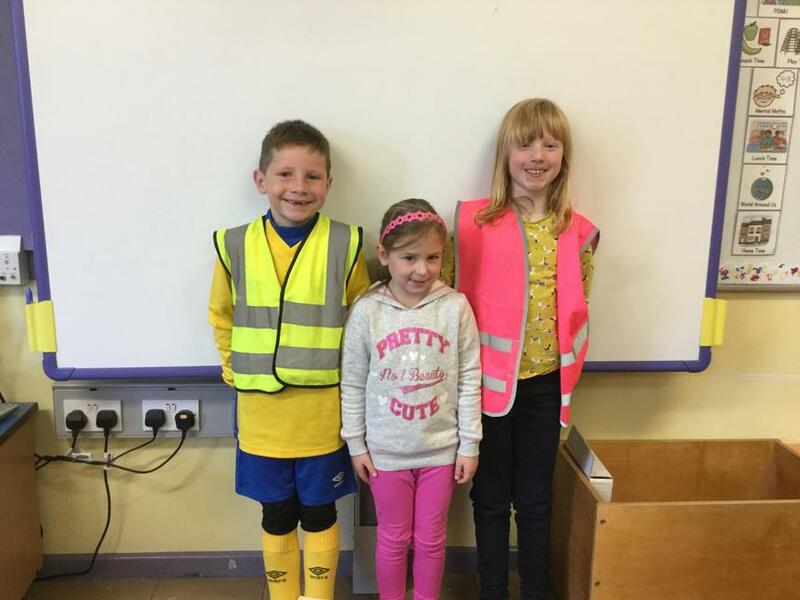 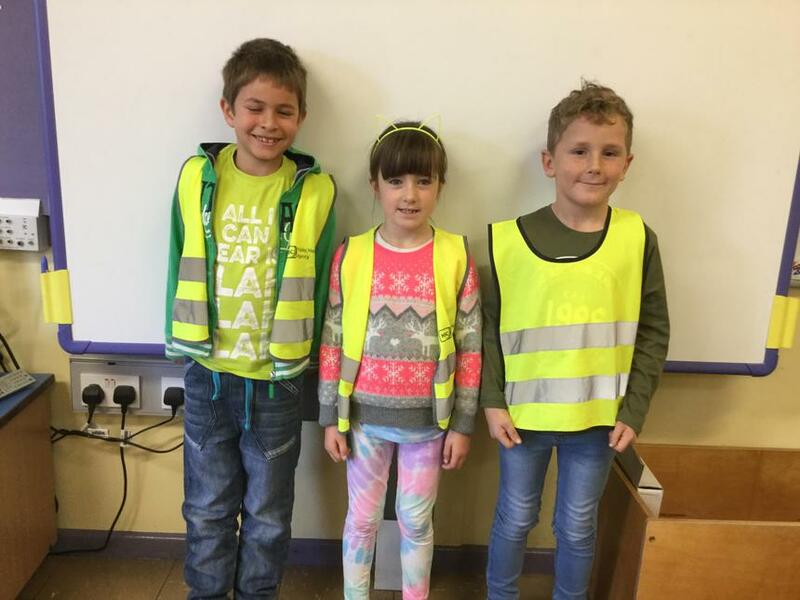 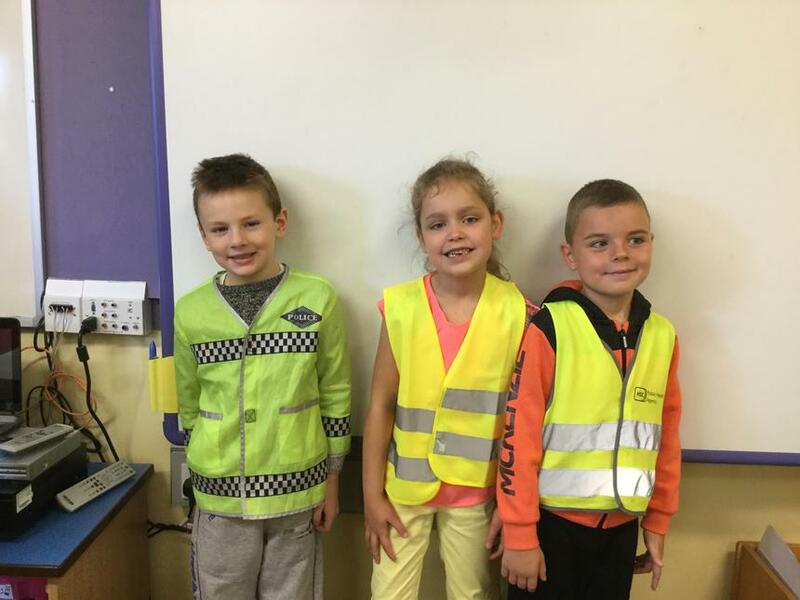 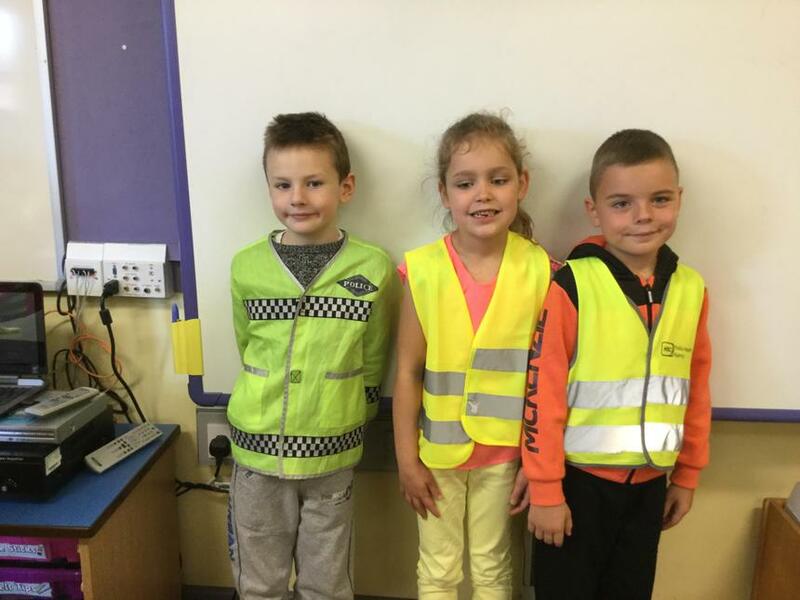 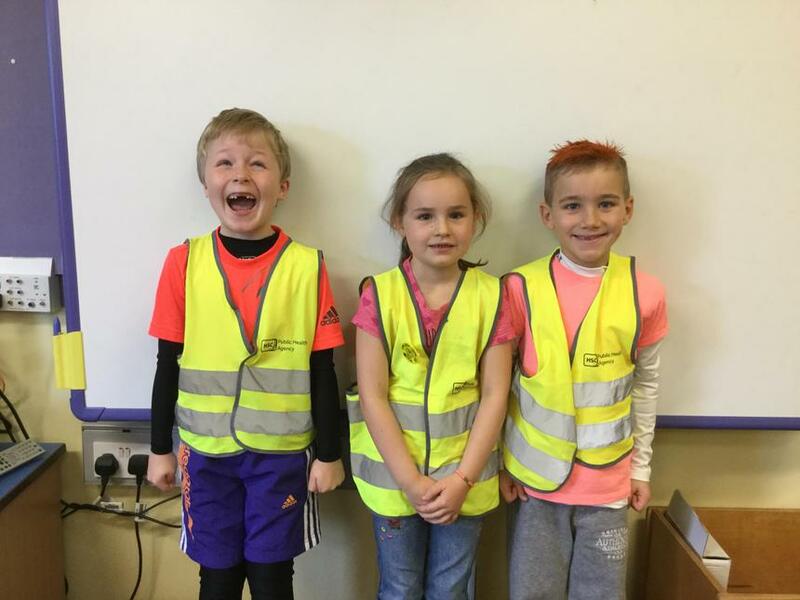 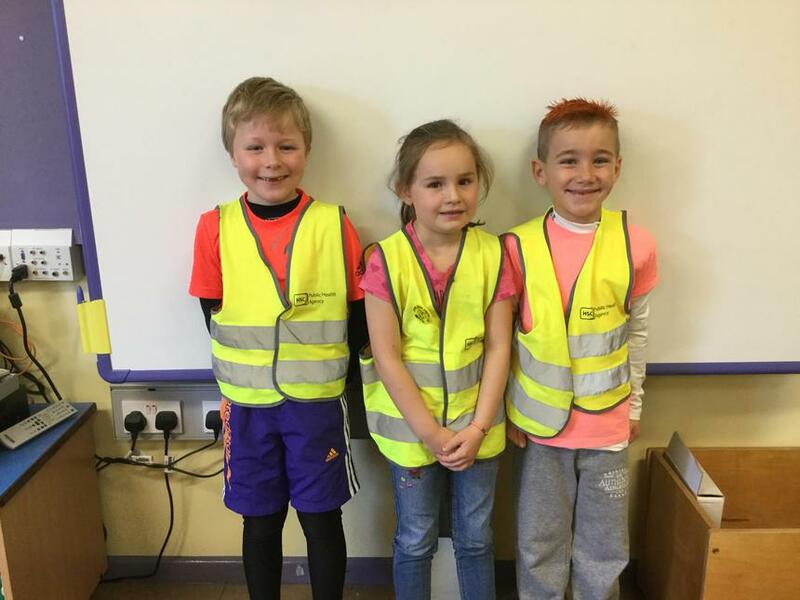 Look at our fantastic outfits for Ditch the Dark Day! 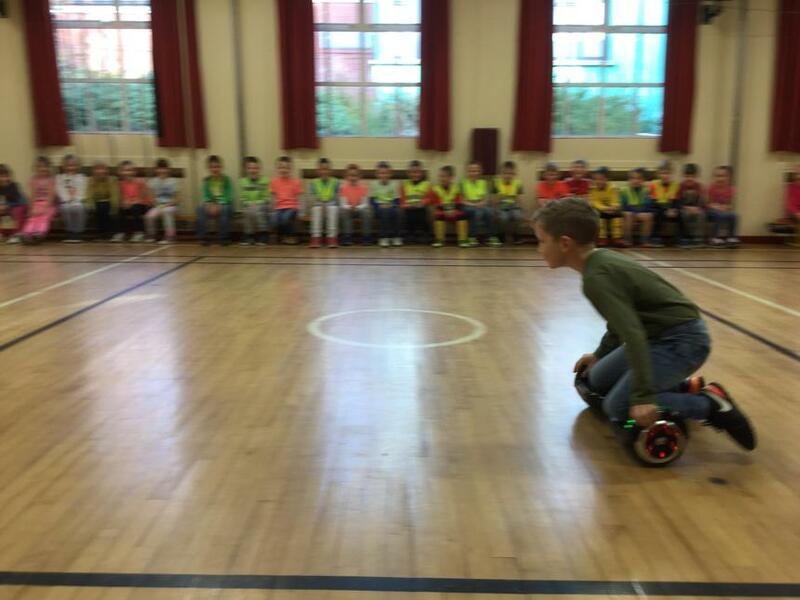 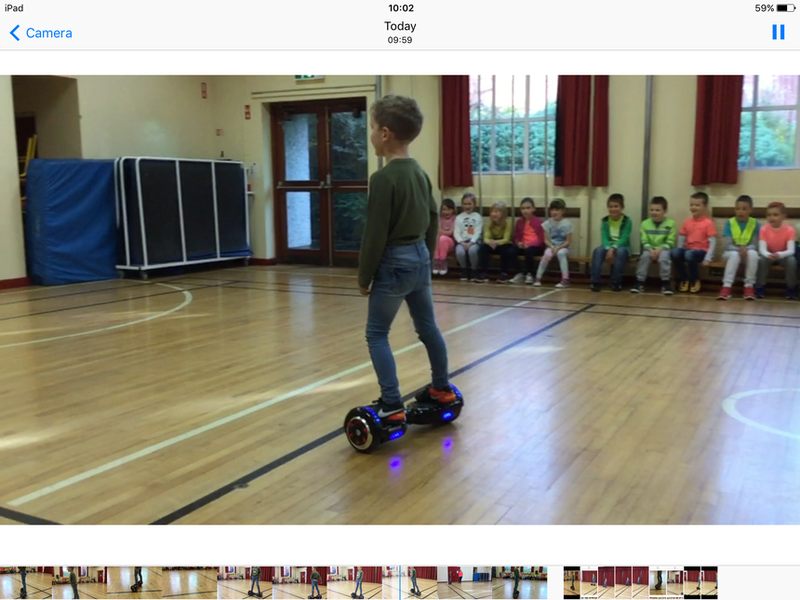 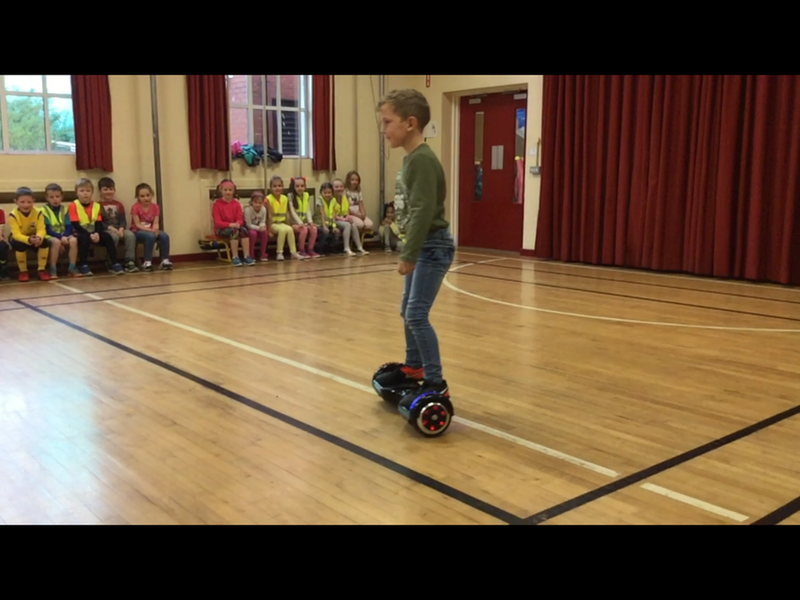 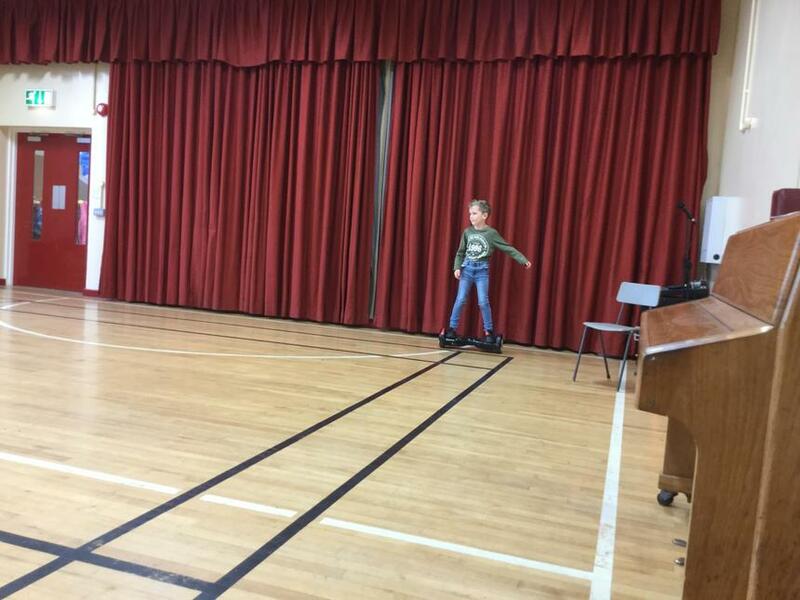 We walked, cycled and scooted to school. 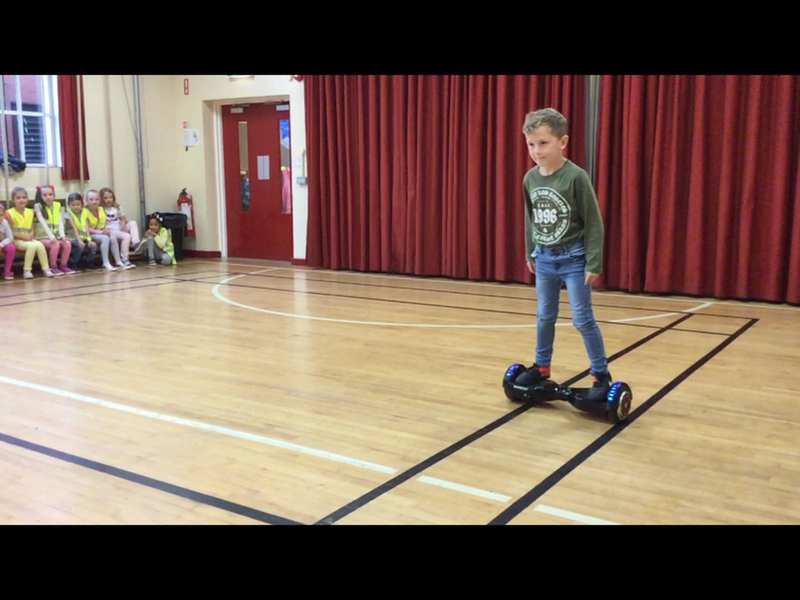 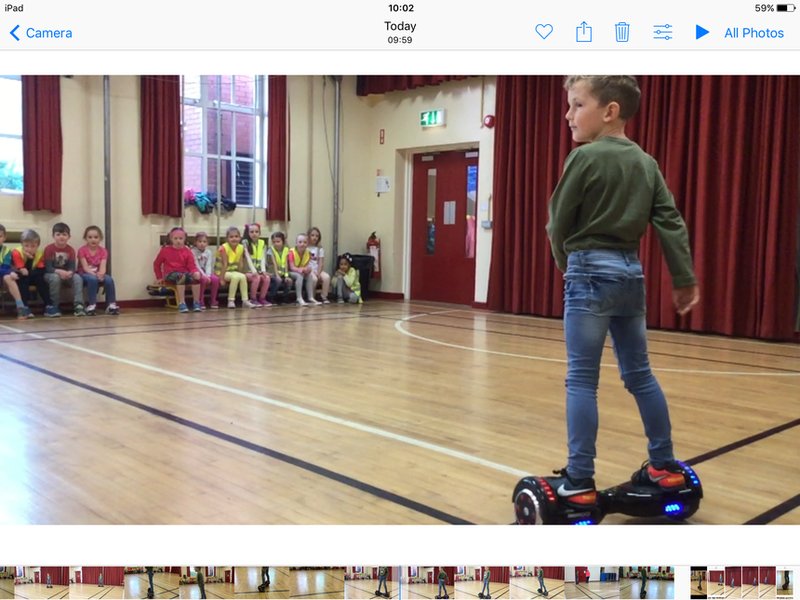 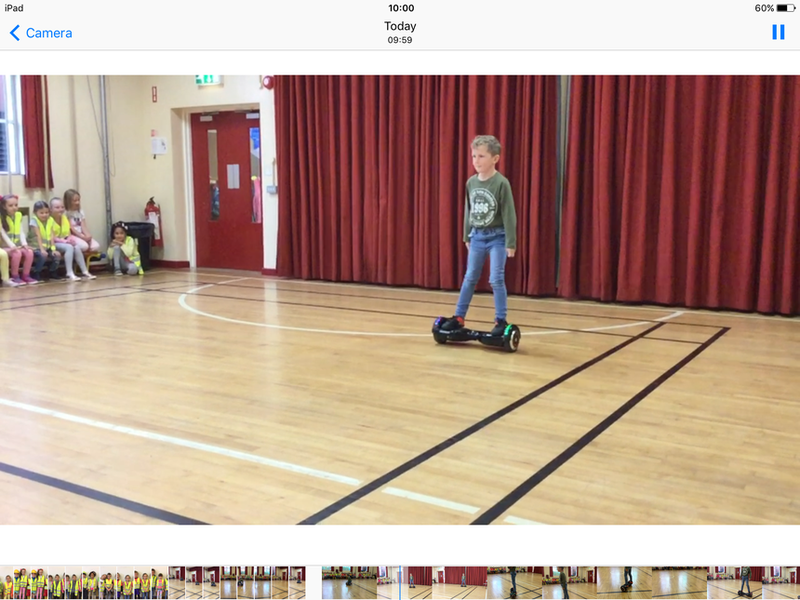 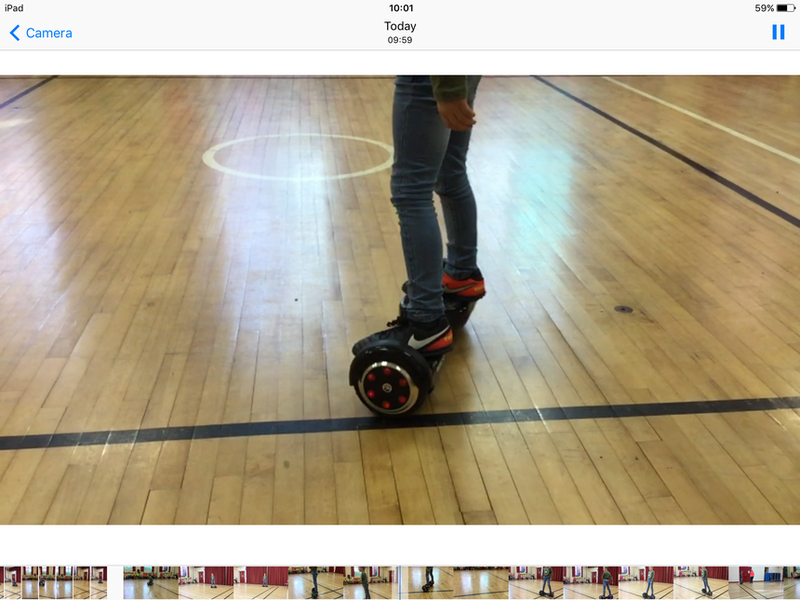 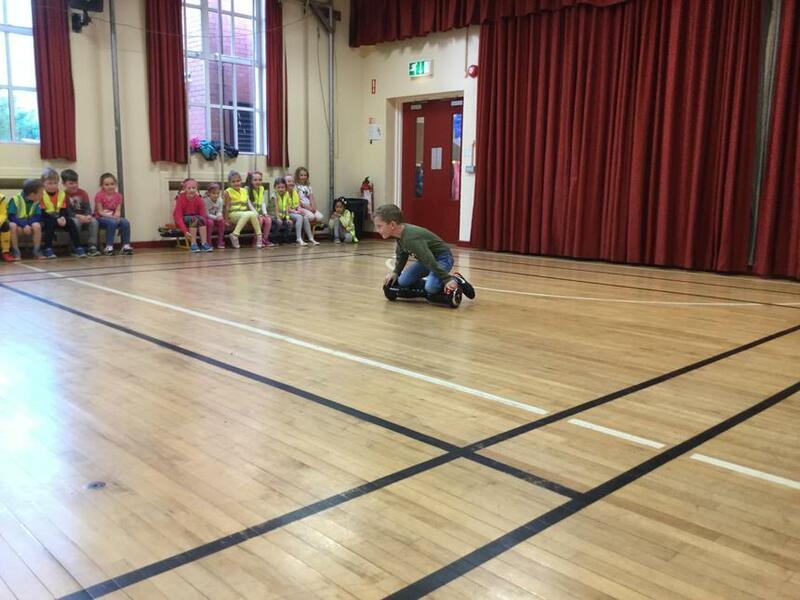 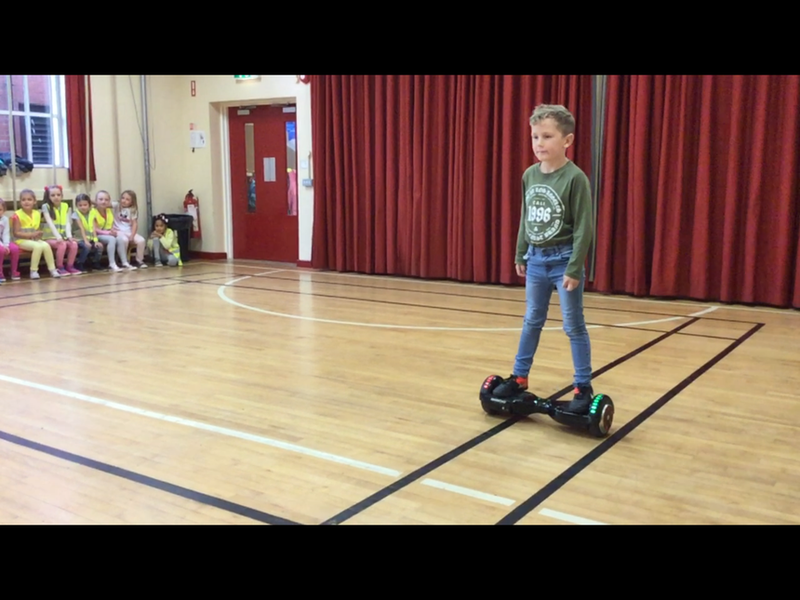 We even had a hoover board in P3!!!!!! 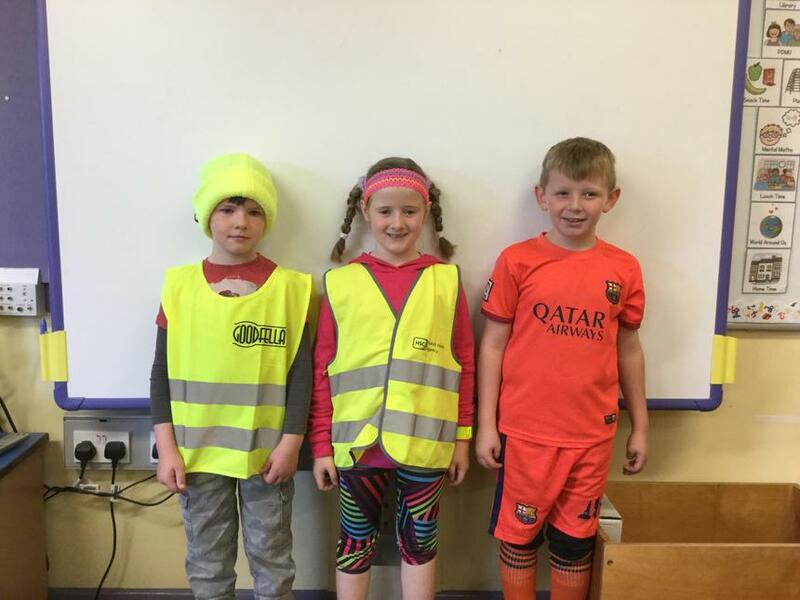 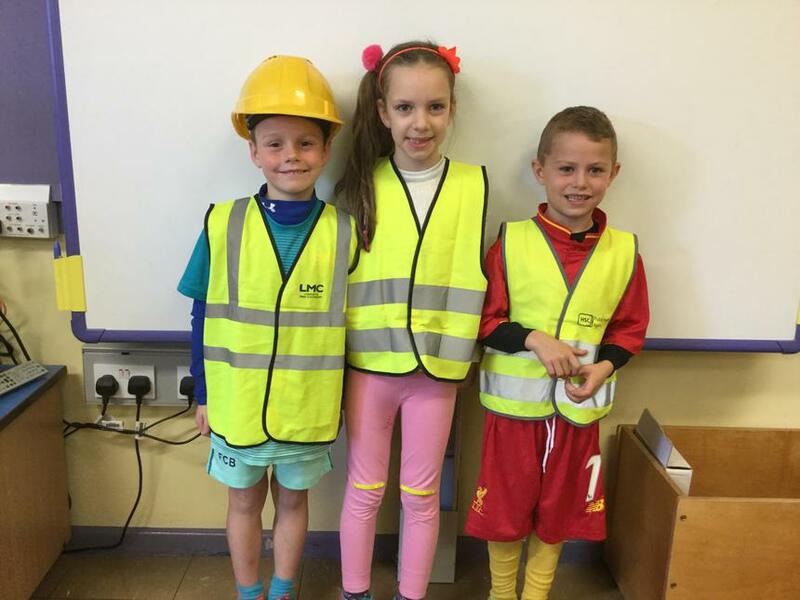 What fantastic outfits! Thanks to all parents for your hard work.